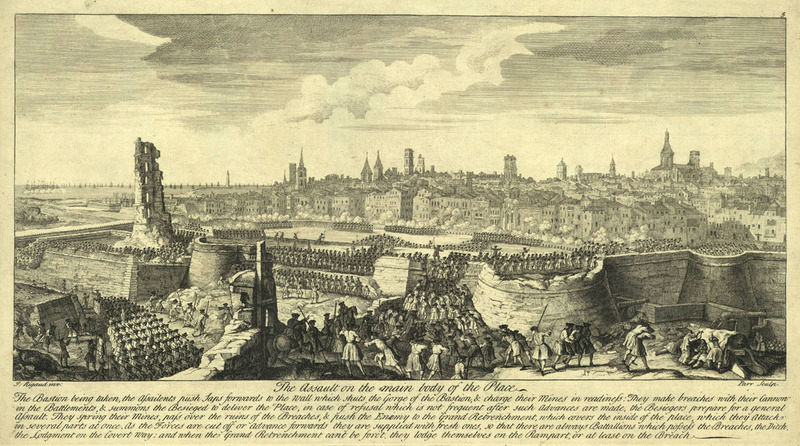 On September 11, 1714, after 14 months of siege, Barcelona fell to Spanish forces fighting for the Borbon king Phillip V; thus sealing the fate of the, then independent, Principality of Catalonia as one of Spain’s conquered communities. Following years of industrialization and rapid economic growth, in 1913 Catalonia was able to assert itself and gain “commonwealth” status with a degree of self-governance. 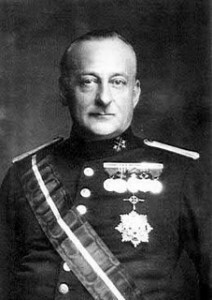 The autonomy was short-lived however, when Prime Minister Miguel Primo de Rivera revoked the status in 1925 to suppress Catalan aspirations for self-government. After the end of the Rivera regime, Spain became a republic and Catalonia’s autonomy was restored. 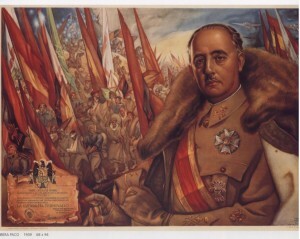 The leftist republican was unstable however, and General Francisco Franco launched a coup that sent the country into a bloody civil war. 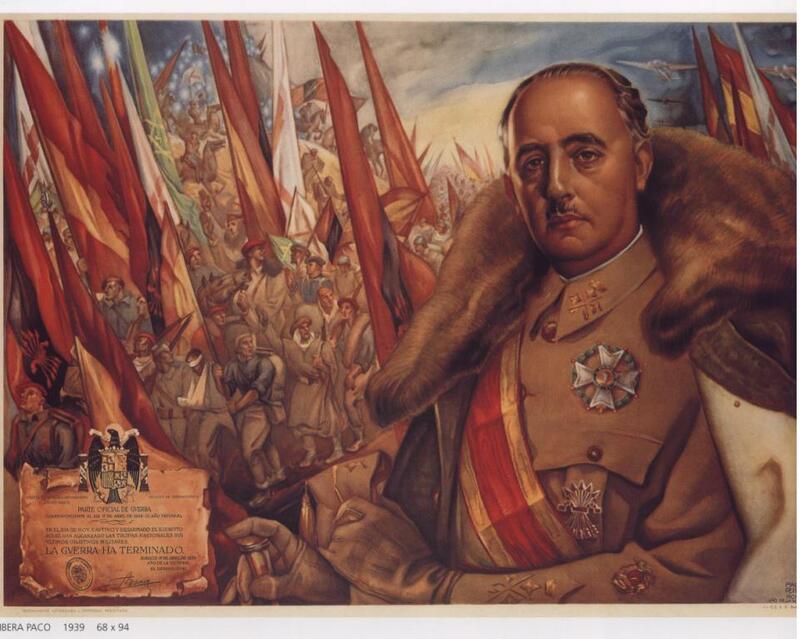 Division between communist (mostly Spaniard) and anarchist (mostly Catalan) factions hindered the republican cause and in 1938 the nationalists, led by Franco took Catalonia along with the rest of republican Spain. Many witnesses like George Orwell blame communist propaganda from the USSR for undermining Catalan efforts to beat back the fascists. 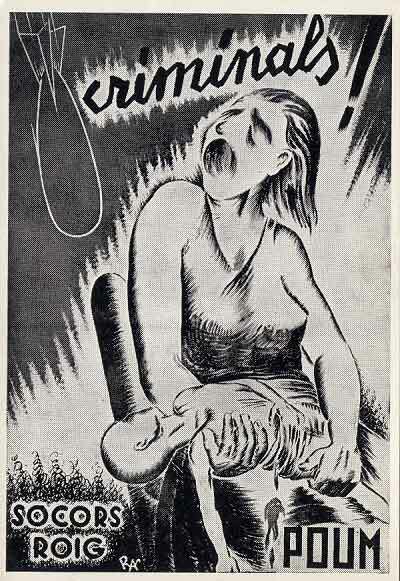 Under the Franco regime Spain plunged into totalitarian fascism and the Catalan culture was severely suppressed. Even just speaking Catalan could land the perpetrator in jail. 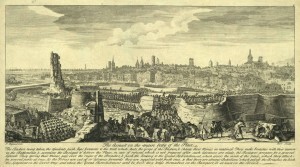 For over thirty years Catalonia lived under tyranny until the regime collapsed in late seventies. In 1980, the Statute of Catalonia was drafted alongside a new constitution that granted the community nearly complete self-governance. But as history tells us, it was never meant to last, and in 2010 the conservative leaning constitutional court struck down critical parts of the statute. 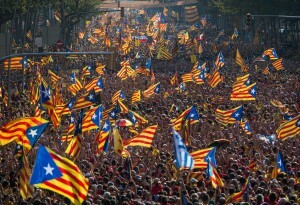 In response, nearly a million Catalans took to the streets in protest and called for an referendum on independence from Spain. 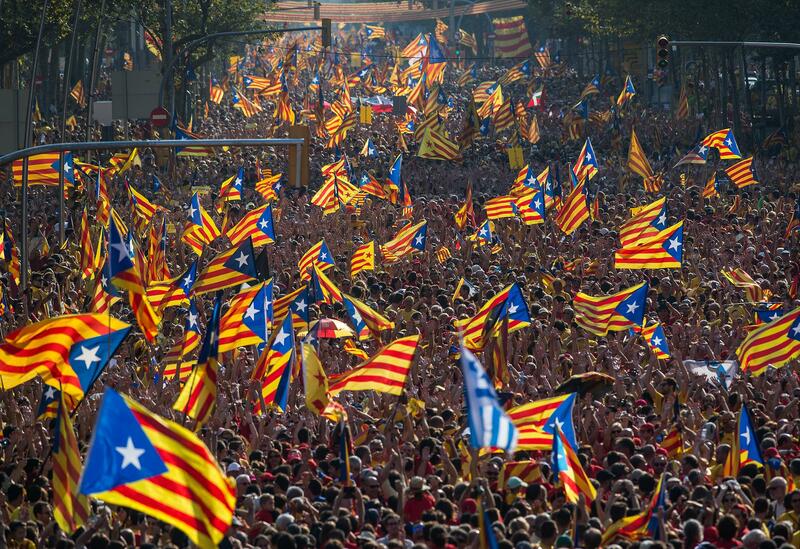 A referendum was scheduled for November 5th of this year but was declared illegal by a Spanish court. Now the question of Catalan independence hangs in limbo as protests continue to create unrest. The unpopular conservative government continues to suppress calls for a vote on independence and the President of Catalonia has hinted at calling early elections. It is expected that nationalist parties will make large gains in the Generalitat.